One of the early stars of the show named Dave Hester seemed to never be able to win an auction, and when he did, he never seemed to win anything. Therefore, in 2012, he went on record claiming that the entire show was rigged against him. He claimed that producers would go into the storage units before bidding began in order to place various items inside in an effort to make the show more exciting. A&E never denied the charges. 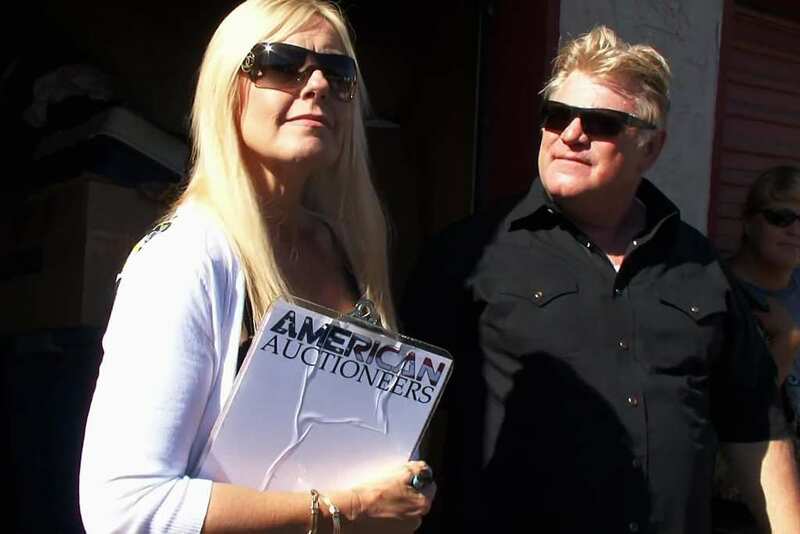 It appears that when it comes to the old adage that “attractive women sell,” Storage Wars is well ahead of its game and understands its viewership. 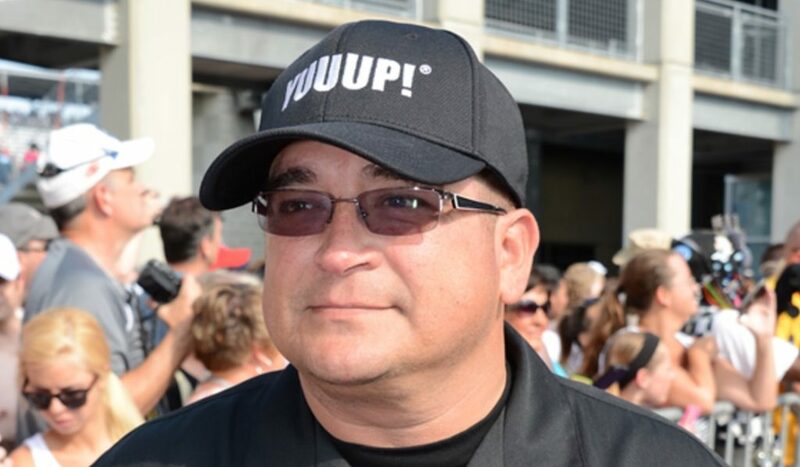 In fact, Dave Hester claimed, amongst many other things, that the Storage Wars producers paid for one of the cast members, Brandi Passante, to get a chest augmentation. They allegedly did this in order to make the already beautiful Brandi even more attractive, and thus increase viewership rates. One of the bidders and cast members on the show, Jarrod Schulz, has spoken a little bit about his somewhat checkered past while he was on the show. However, he has never before revealed the details of his former life. It turns out that Schulz spent a little over a year in jail in the early 2000s. He was locked up for a whole list of misdemeanors, including possession of controlled substances, narcotics charges, and a DUI. However, after his stint in jail, Jarrod Schulz has indeed turned away from his hard partying ways and his life of irresponsibility. This is because of the help which he received from his aunt after getting out. It turns out that his aunt owned some storage facilities, and that was where he first noticed that people could bid on and own the contents of what were inside. He has since become a bidder for storage warehouses, selling his winnings at his own thrift store. Sadly, not everyone seems to be made to be able to sustain the rigors of life on the road as a storage bidder. For instance, in 2013, one of the show’s main crewmembers, Mark Balelo, was found dead in his garage. It appears he died of carbon monoxide poisoning as a result of running his car inside his closed garage. The death came just days after he was charged with possession of crystal meth for the fourth time in seven years. 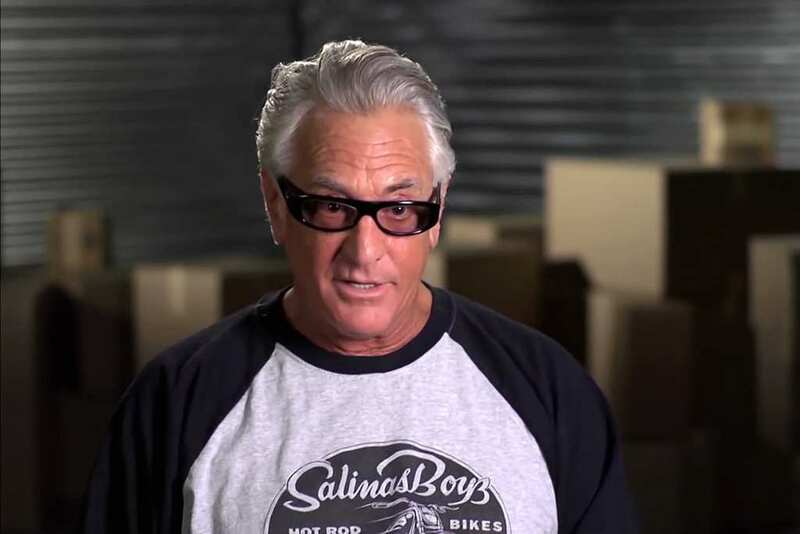 Another one of the big personalities on Storage Wars is named Barry Weiss. 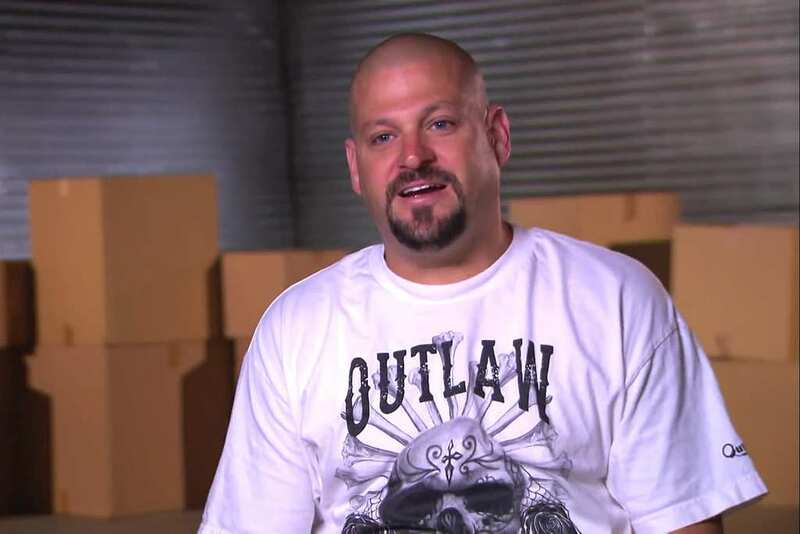 He definitely obtained most of his fame from being a storage hunter, but he is famous in the business world for another venture entirely. He was deeply involved in the wholesale industry, importing tons of fruits and vegetables in order to sell to restaurants, hotels, and cruise ships all over the United States. 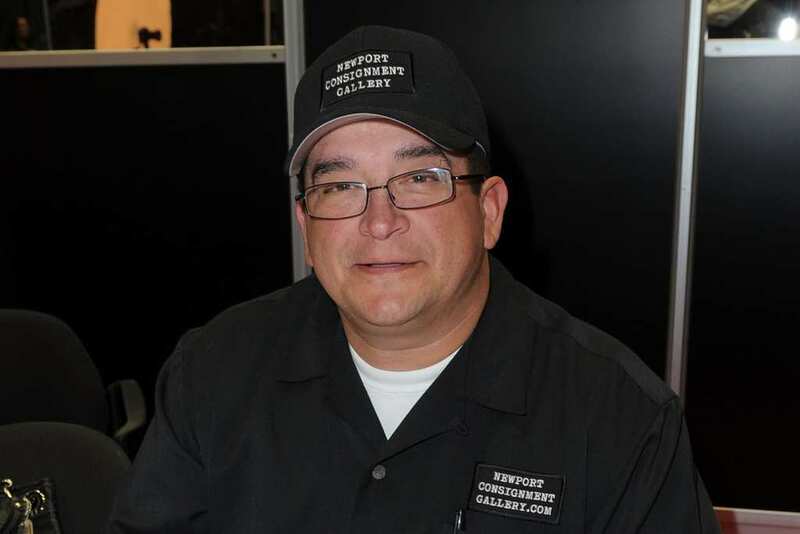 Weiss was at first only a storage wars hobbyist, but then decided to do it full time. 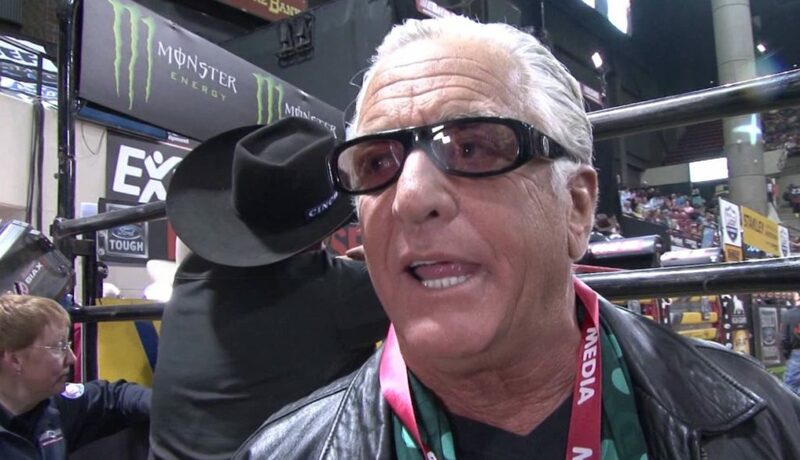 Barry Weiss is also someone who is a big fan of the big green M. It turns out that he lives in a state where using the substance is legal for “medical purposes.” Weiss has recurring back pain as a result of an injury he suffered back when he was much younger, and he claims that the substance helps him get over his pain. We wonder if he is able to stay calm and coherent while on it during auctions. Sometimes all it takes to find the love of your life is to make the first move or the first step, and the rest just falls into place. That is how the two cast members Dan and Laura Dotson met at the beginning. Laura had spotted Dan at different auctions and knew that she only wanted him in her life. She made sure it happened and got herself pregnant with Dan’s child four months later. The two have been together since. Back in 2014, the Dotsons were almost unable to continue to be featured on the show. This was due to the fact that Dan was the victim of a double brain aneurysm, a condition which he very nearly died from. However, Dan was rushed to the hospital and surgeons were able to open him up on time, thus saving him. After almost dying, Dan decided to become healthier, and even broke his smoking habit. 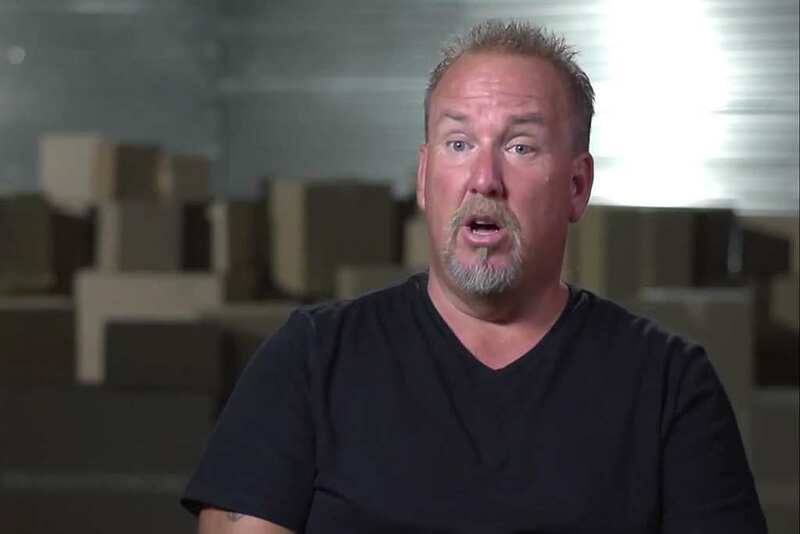 One of the more fiery members of the cast of Storage Wars was Darrell Sheets. However, he threatened producers that he would quit being on the show over the fact that A&E wanted to pay him less money. In fact, they wanted to cut his salary by half, something which simply set him off. This was in addition to the news that he would be in four episodes out of the 26 episodes chosen to be put on in the season. 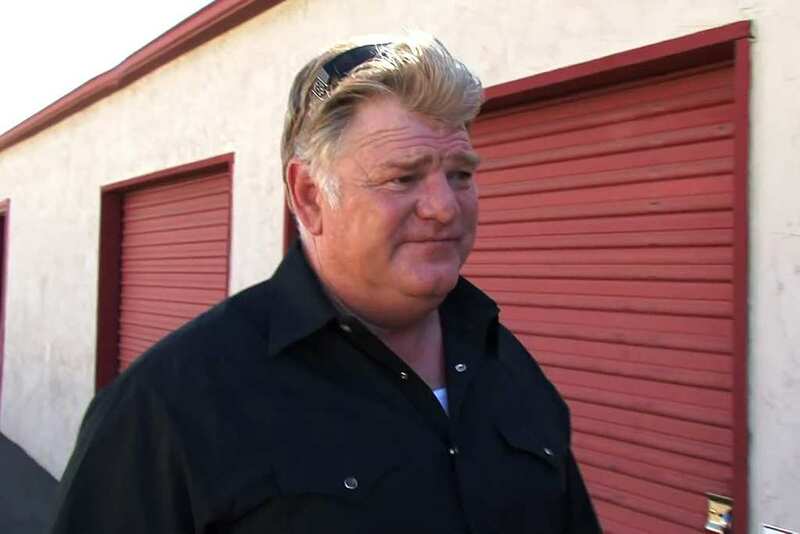 After much fighting and threats, Darrell would go on to settle his dispute with the producers of Storage Wars. 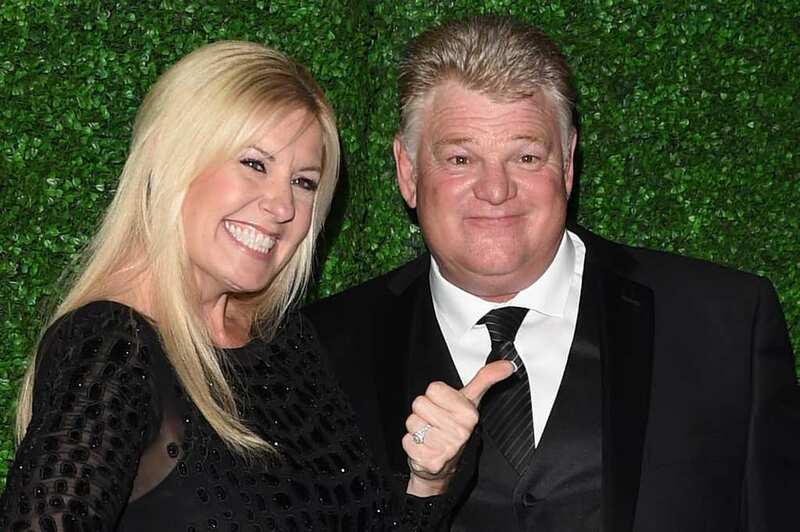 However, Darrell’s son and partner Brandon was was forced to leave the show following a bitter argument with the producers. 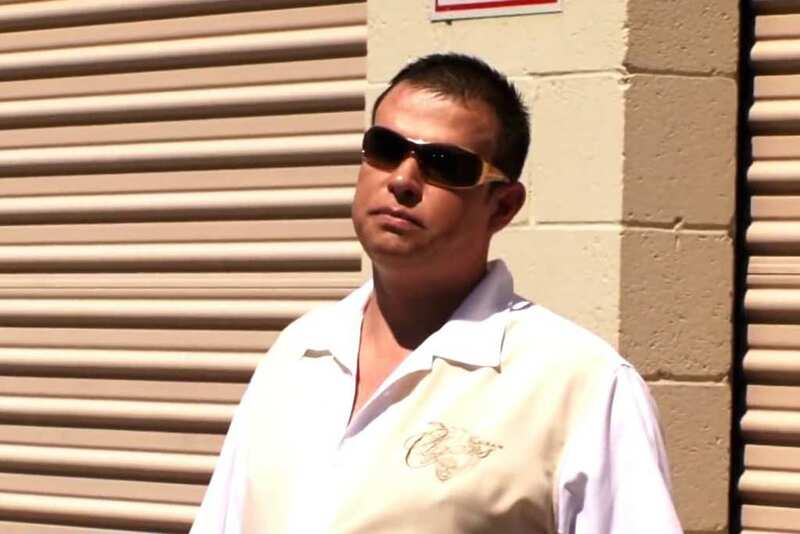 It turns out that Brandon had been laid off by Storage Wars because of budgetary issues. Brandon also claimed that the producers spoke to him in a degrading manner. Sometimes, tensions continue to rise, and there is simply nothing that anyone can do to keep them from boiling over. 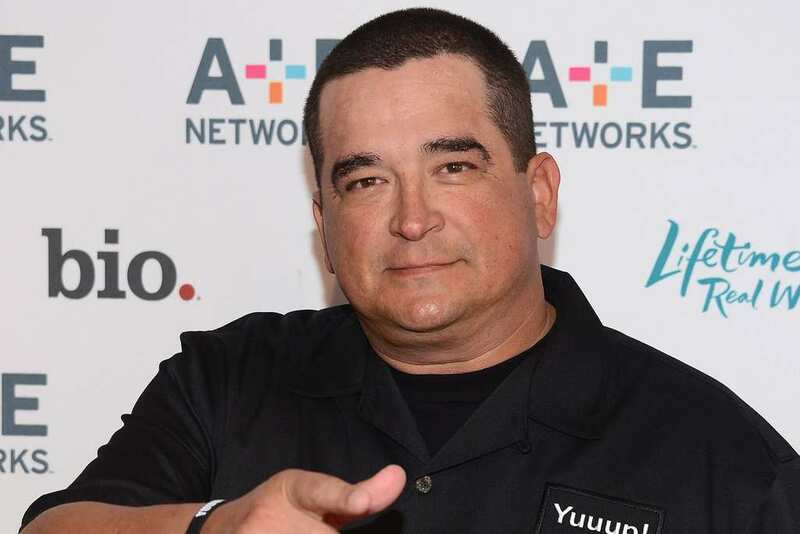 During one particularly tense episode of storage wars, a full on brawl broke out when Dave Hester complained about something to Dan Dotson, and the two began throwing punches at each other. Hester apparently also punched the auctioneer before his wife jumped in to cool things down. A&E shut down the set soon after. Storage Wars is apparently so successful that there have been several spin offs which have been spawned so far. One of these spinoffs is one which involved storage bidders in the seaside town of Miami. Apparently, one of the main stars, Kevin Pew, had his son get into a bit of legal trouble. 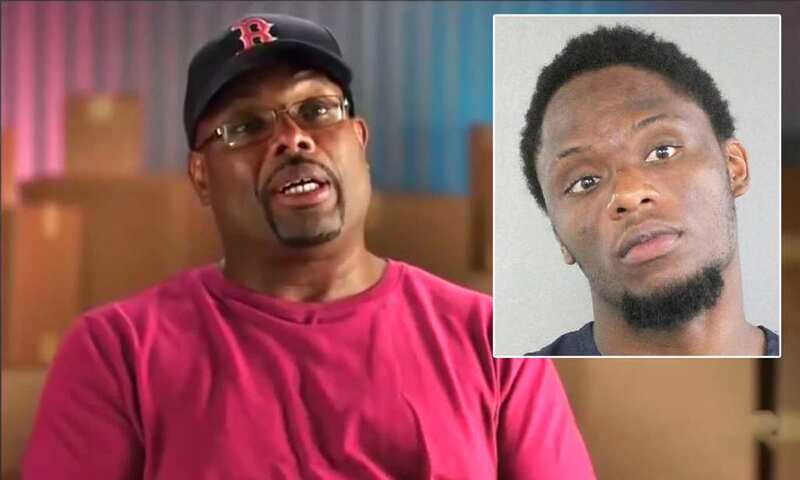 His son, Hashim, allegedly murdered someone in the family home, and Kevin had to then wrest the gun from his son’s hands. Back in 2012 the Dotsons became the victims of a cyber attack which saw hackers steal bank account information as well as credit card numbers and passwords from the family’s home computer. The thieves knew they would get caught and tried to buy up as much as they could before the Dotsons noticed. The thieves got away (probably on their brand new jetskis), and there is no word on whether or not the Dotsons got their money back. 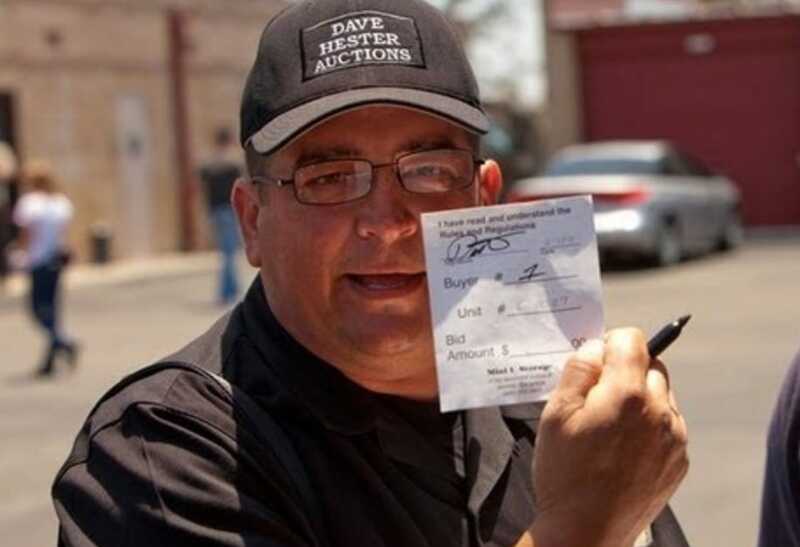 Dave Hester is most well known for driving up the price of bids with his signature “YUUUP.” In fact, it has become so noticeable that it has turned to become an integral part of the Storage Wars show itself. 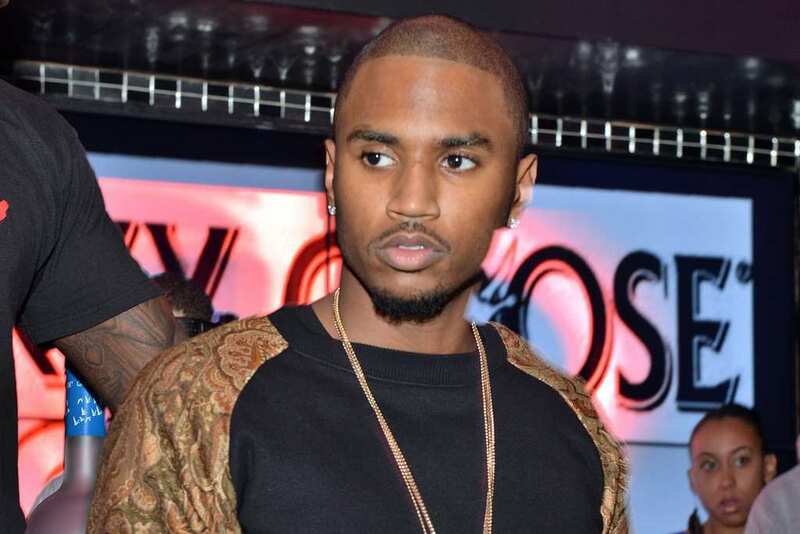 So, when Hester tried to trademark the phrase, he ended up coming against rapper Trey Songz who himself wanted to trademark “Yuuup”. In what is surely one of the most ridiculous lawsuits of all time, the phrase “Yuuup” was kept untrademarked, and both parties dropped their suits. The Dotsons perhaps never need to work another day in their lives after stumbling across a literal treasure chest. 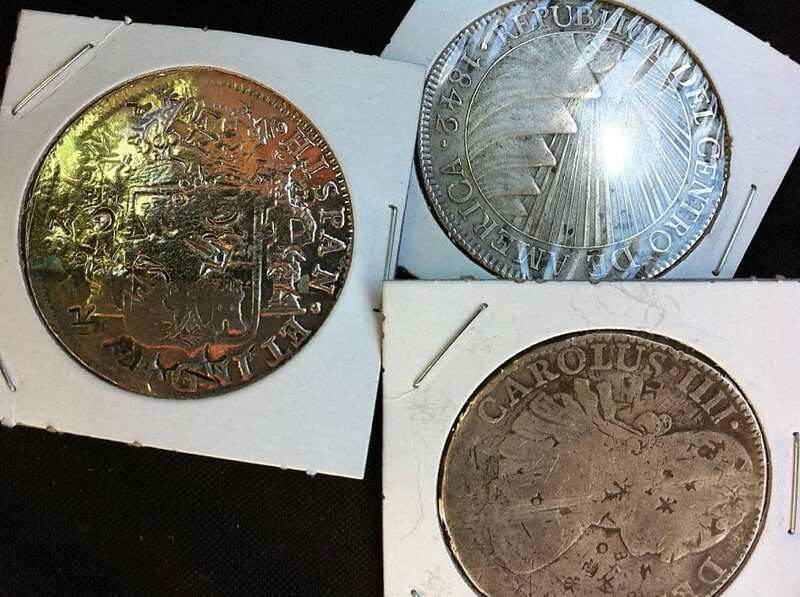 During the filming of one episode, the pair happened to find a box of “Pieces of Eight Spanish Gold.” These were the most traded currency in the world in the 1500s, and was made out of melted down Aztec and Mayan gold. And to think, they just happened to stumble across the horde in a random locker in California. Sometimes windfalls come with some strange caveats to say the least. And for some reason, they all seem to happen to the Dotsons. In one episode in 2011, the couple bought and won a storage unit full of boxes for $400. 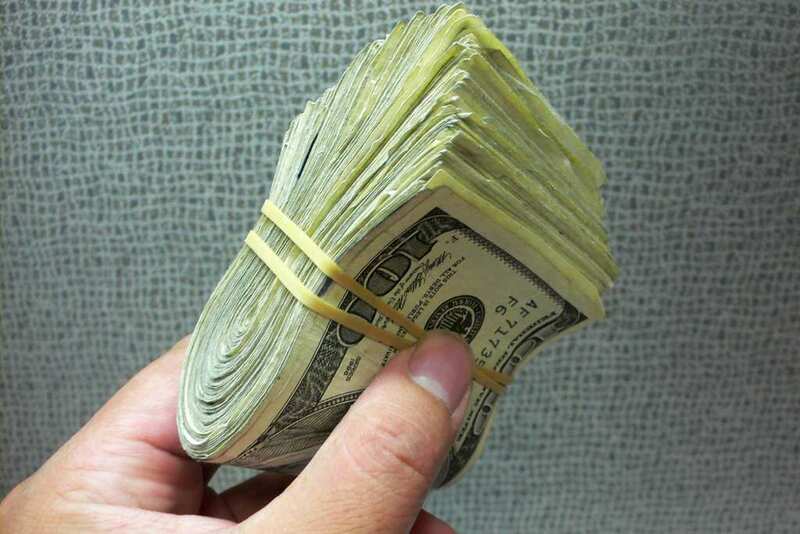 Upon further inspection of the boxes, the couple discovered that there was a horde of $24,000 in cash… but with no faces on any of the bills. They took the money to the bank, which actually accepted it. 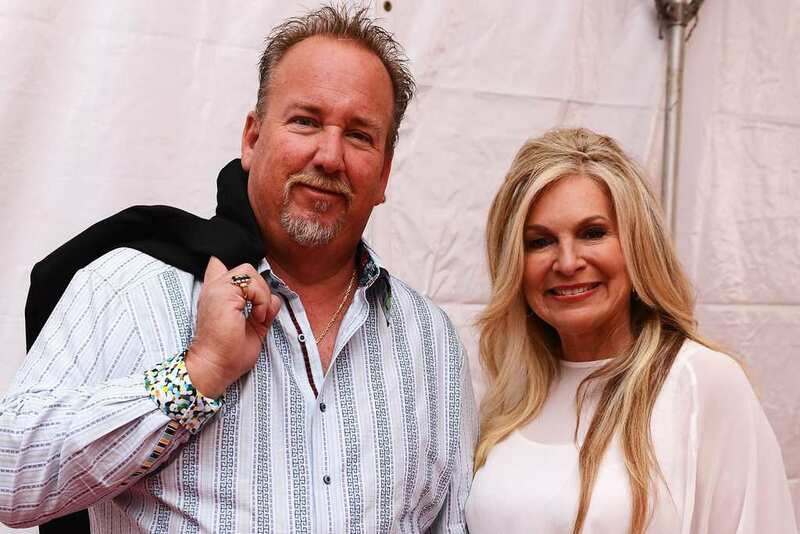 An adult film company created a parody of Storage Wars which featured someone who looked exactly Brandi Passante. She said that there were a lot of people coming up to her to ask if it was her in the video, and it was ruining her reputation. Passante decided to sue the producers for $2.5 million and to get the video taken down. While the judge ruled in Passante’s favor, she only won $750. If you haven’t realized it yet, Darrell is a character. He isn’t afraid to do what’s on his mind. In fact, one of the things that he did (which we can’t believe worked) was get engaged to a woman on the highway. He saw a woman he found extremely attractive named Kimber Wuerfel while driving through California. He followed her for a couple miles, wrote his number on a piece of paper, drove up beside her, and held it on his car window. And she called. 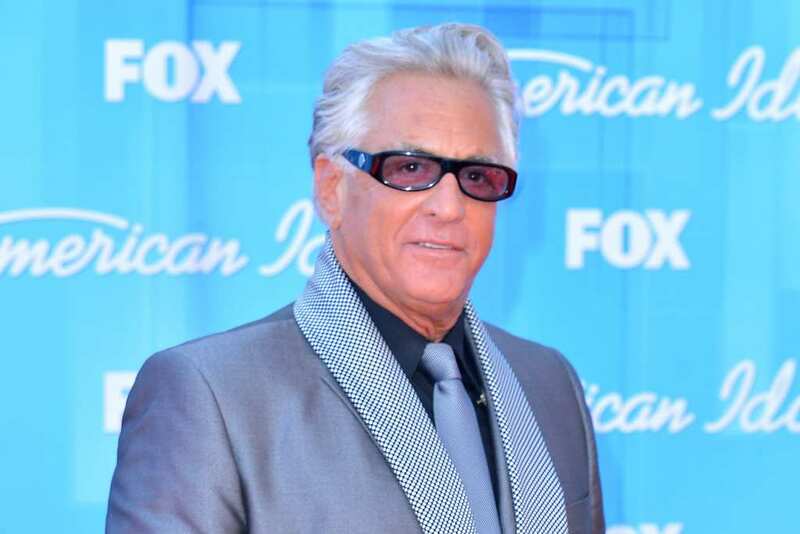 Barry Weiss it turns out has some quite famous friends, and is the godfather to one infamous godson. 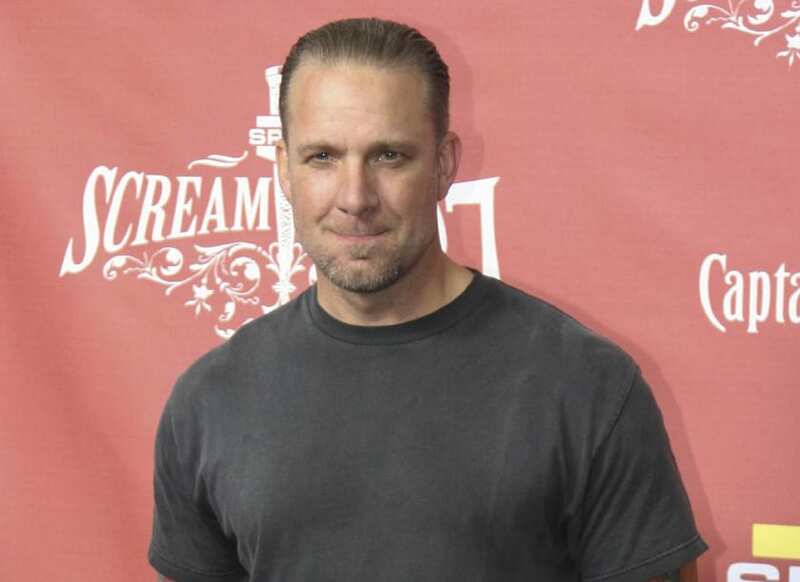 His godson is another big reality star – hotrod builder Jesse James. Jesse got into hot water for jokingly performing a Nazi salute. It probably does not help matters that James also decided to change the emblem of his chop shop to a near exact replica of the Nazi Reichstag eagle. Must be awkward for Weiss. David Hester was not a very happy camper when it came to the way that A&E ran their program. He repeatedly went up to the producers to confront them about it, and was basically told that his concerns were of no importance. He then decided to go public, revealing that several items such as a BMW mini car or a pile of newspapers which talked about Elvis Presley’s death. 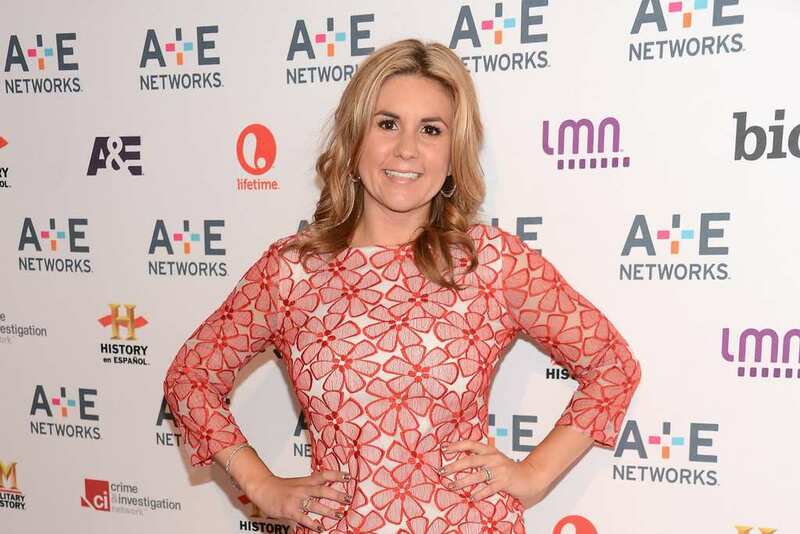 The show’s producers and A&E responded to David Hester’s lawsuit by claiming that they were protected in all of their action by the first amendment of the United States constitution. They said that since the show is a reality TV show and not a game show, they have artistic license to do what they want. They also claimed that Hester only sued A&E due to the fact that he is a bitter person. One of the most exciting things about going to these storage facility auctions is the fact that you never know what you will find. But the more interesting of a place you are, the more interesting things you will find. Take for example the south Florida area. This is an area where people from all over the United States migrate to in their twilight years, along with NASA scientists moving to work at Cape Canaveral. In fact, people in this area find NASA rocket parts all the time. A man went to a storage facility auction in order to see what kinds of goods he could score. When he went, he bid on one unit and won. When he looked inside he found a meat smoker. However, once he opened it up, he found a human leg inside. It turns out that the person who used to own the leg wanted it back so he could be buried with it eventually, and he sued the man who bought the unit. Anyone who has watched the show Storage Wars knows that Barry is basically doing all of this for fun while the rest of them are doing it in order to put food on the table. In fact, it is one of the issues that anyone going up against Weiss has, as they all know that he can outbid them. It turns out that, after co-owning a wholesale produce imports company, he is worth a whopping $10 million.